Discover your elegant best self with a makeover like never before at Elegance Hair & Beauty Care. Located in Phase 9, Mohali, Elegance Hair & Beauty Care is a women’s salon that offers top notch hair care and beauty services that have been carefully curated to help you feel good and look great. 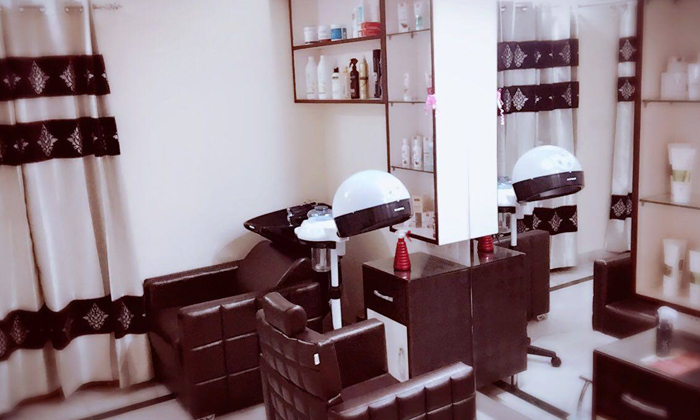 The salon features sophisticated interiors, is equipped with the finest of equipment and products to ensure that customers receive services of premium quality. So ladies, make some good use of your me-time and your free time and head to Elegance Hair & Beauty Care for some head-to-toe pampering.